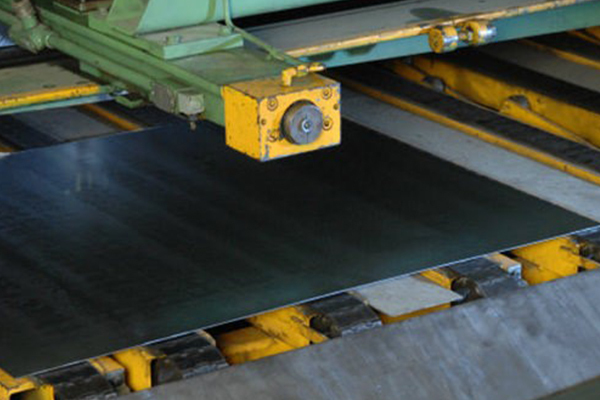 It is usually used for cutting rough shapes out of medium-sized pieces of sheet metal. Shearing, also known as die cutting, is a process which cuts stock without the formation of chips or the use of burning or melting . 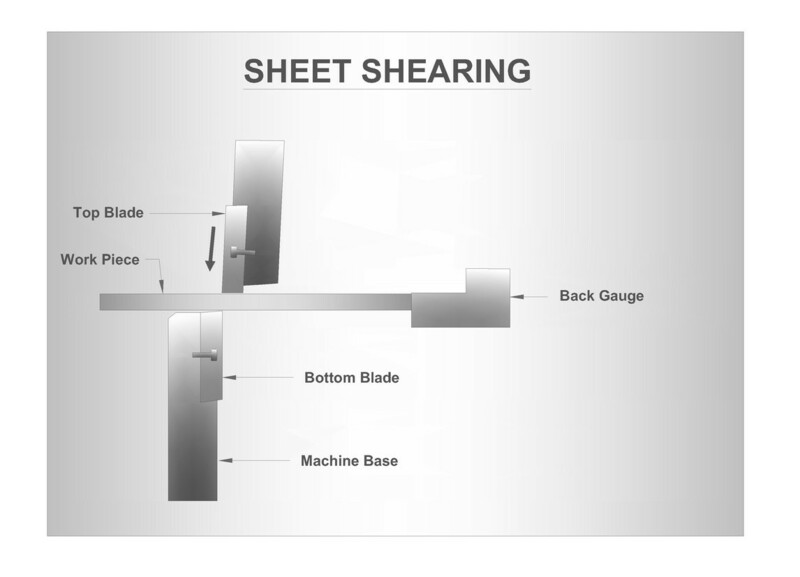 Sheet Metal Cutting (Shearing) Cutting processes are those in which a piece of sheet metal is separated by applying a great enough force to caused the material to fail. The most common cutting processes are performed by applying a shearing force, and are therefore sometimes referred to as shearing processes. 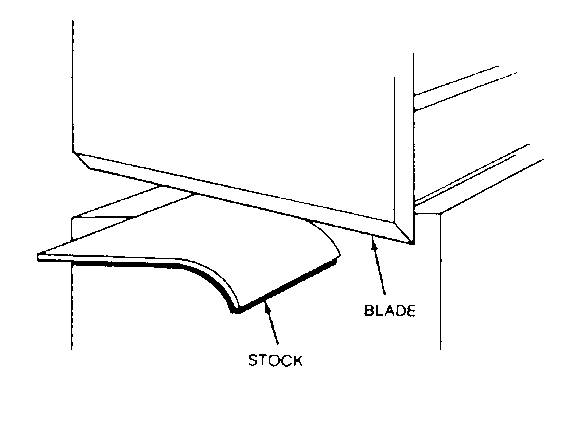 If the cutting blades are straight the process is called shearing; if the cutting blades are curved then they are shearing-type operations.